Looking for something amazing to serve at your weekly get together? As you will see later in this article these buffalo bombs are perfect. 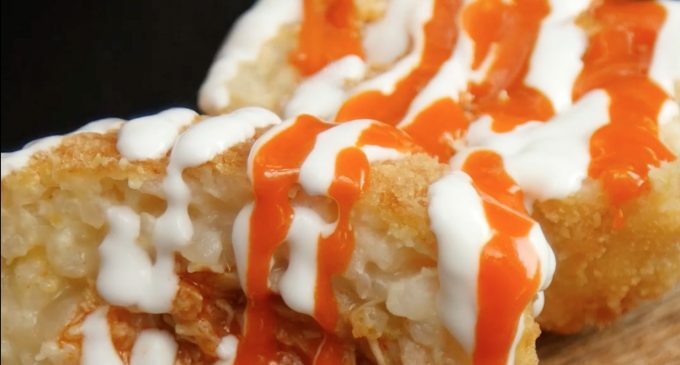 These rice bombs are loaded with delectable flavor, in part because of the buffalo sauce made from hot sauce, cumin, and melted butter. Plus, you dredge them in a seasoned breadcrumb mixture that makes them even more savory. There's also onion and white wine, and plenty of spices that include oregano and Romano cheese. Yum! Your page format is unreadable!